Lost like a zombie? We've got your back. 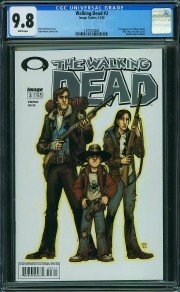 Read on to get loads of great Walking Dead buying and selling advice. IT'S HOT! 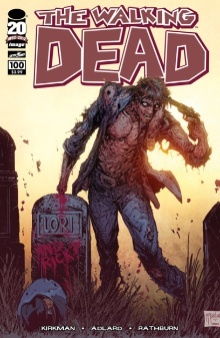 Walking Dead #1 is on our 100 Hot Comics List. 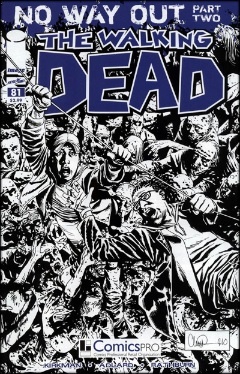 The AMC hit series has made Walking Dead #1 the most valuable comic book of the modern age, with record sales in five figures and climbing. 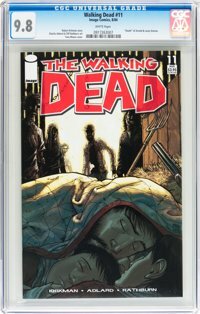 Most books on the market are in the CGC 9.8 to 8.0 range. Actual sales data is shown here. Modern comic books are almost always kept in near-perfect condition. Why? 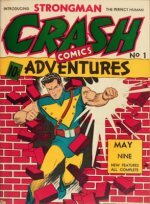 We've all heard the story: "My mom threw out my old comics." Over 80 percent of modern books aren't even read. They are put in acid-free bags and boards right away and stored in perfect conditions. If you let your standards slip, you'll be wasting your money. OMG. You Paid HOW Much For That?! There is a MASSIVE difference between the grades listed above, even if to the amateur eye it's hard to tell them apart. THEY PULLED THE TRIGGER FASTER THAN RICK GRIMES. Don't be the next zombie to rush into the market with your tongue, and your wallet, hanging out. 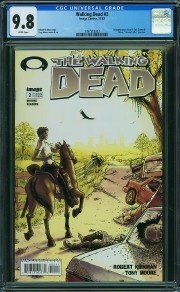 Want to SELL Walking Dead? 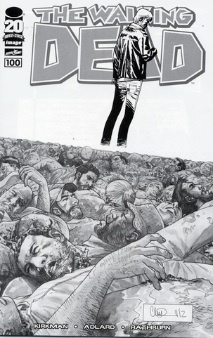 If YOU want a copy of Walking Dead #1, then Rule #1 is: RELAXXXXXXX. 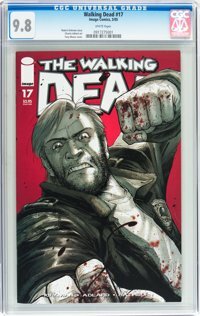 There are more than 700 copies graded CGC 9.8 in the world! Do you really think it will be long before another one comes along? "But I can't afford a copy of #1 in CGC 9.8..."
Go and get a job. Earn some more money and save it. THEN buy a copy in 9.8. Every other grade is too common and WAY over-priced. You'll be buying something inferior. 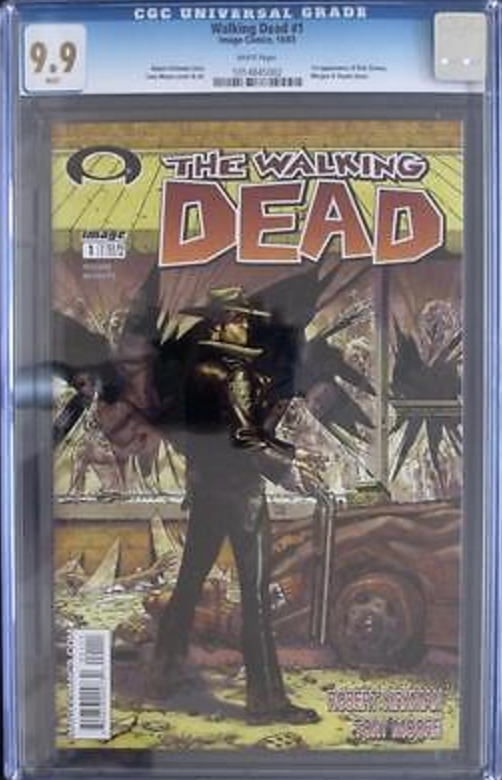 Click here to find YOUR copy of Walking Dead #1 in CGC 9.8! I'm Loaded With Cash. Should I Buy a 9.9? 9.9s are too expensive and there are more than 20 in the world. Not rare enough to be worth the premium. most of your potential buyers won't be able to afford it when it's time to sell. THAT is the REASON that the price of 9.9s has barely moved in the past two years, while 9.8s have increased by almost 50 percent! 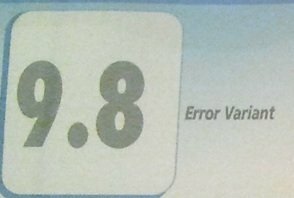 Stick to 9.8. It's smart money. 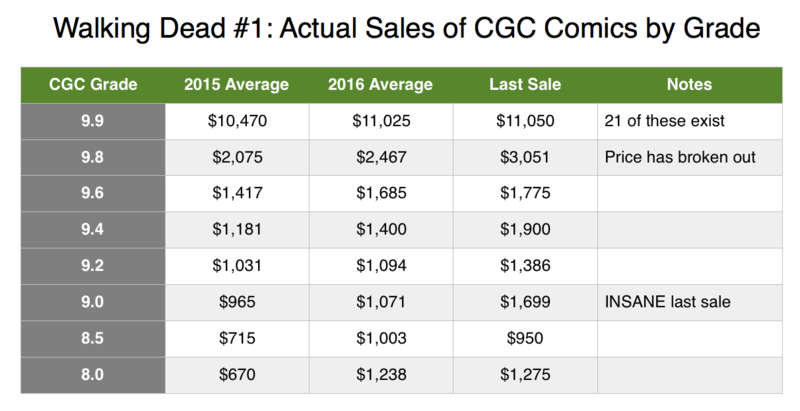 Record sales in CGC 9.8 are listed below each book. Click any one to buy yours. 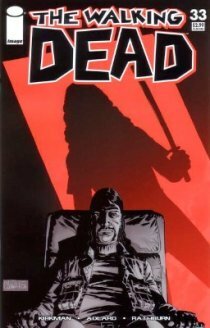 The value of this comic is due to the introduction of one of the series' most intriguing characters, Michonne. 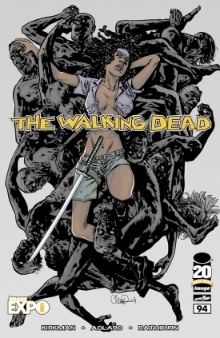 She wields a katana, and arrives chained to two jawless zombies who serve her as camouflage. 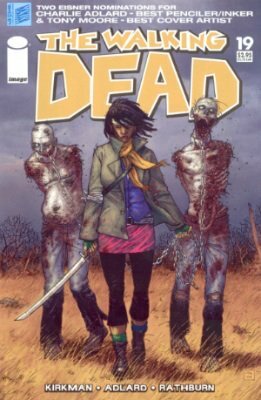 She quickly distinguishes herself by saving the lives of members of Rick's group of survivors. 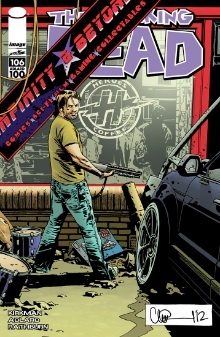 In this issue we meet the Governor, who has asserted authority over a seemingly idyllic, picturesque town that has been recaptured from post-apocalyptic chaos. 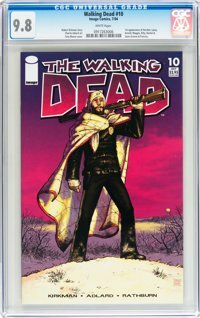 From the outset, we know that this imposing figure has a dark side, as he tells Rick that he feeds unwanted visitors to zombies! 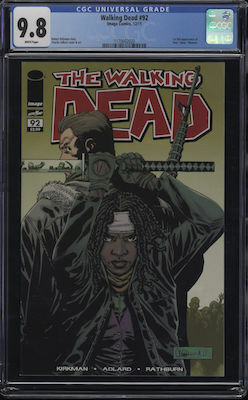 #33 features Michonne and the Governer, who seem to represent polar opposites in the Walking Dead, between empowered femininity and masculine brutality. They disliked one another from the start. 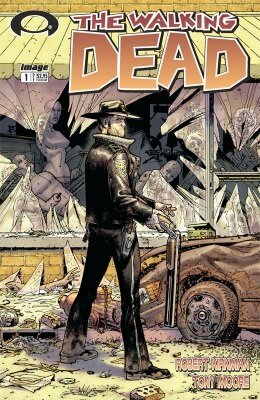 The Governor drew first blood, but in issue The Walking Dead #33, Michonne gets a shot at revenge: among other things, she uses a drill to remove one of his eyes. 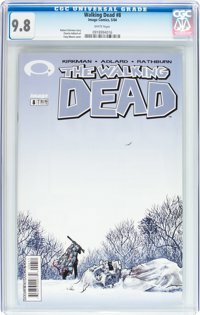 Walking Dead Comics #35: Nothing pivotal happens in this issue. 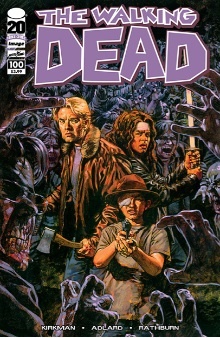 Although, this is the Walking Dead, and you can at least say that there's something out of the ordinary in its depiction of Rick returning from time away from his wife and son missing a hand! The regular printing is worth several dollars. The real news about this issue, though, is that the printers overlooked an error: the penultimate page of the story was printed twice. The misprinted copies were recalled, and most were destroyed, resulting in a very rare version whose price is still being settled by the marketplace. 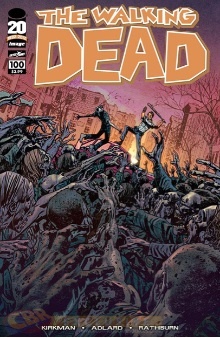 WD #50 is perhaps the best-selling issue of the whole series, perhaps because it’s the first with deliberate variants. There's a wrap-around cover version, but also a spectacular "superhero" cover by Erik Larsen and Ryan Ottley. 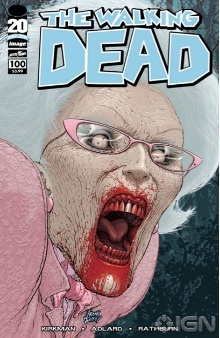 Check Walking Dead #50 prices here. 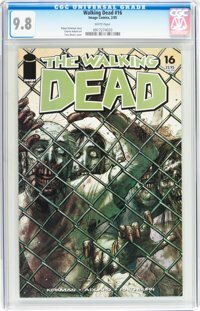 This issue finds Rick and his group in a place known as the Alexandria Safe Zone, where they enjoy a greater degree of safety and stability than they've had thus far. 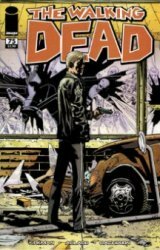 Rick isn't quite comfortable living under someone else's rules, though, and in this issue we see him nearly murder a rival leader. 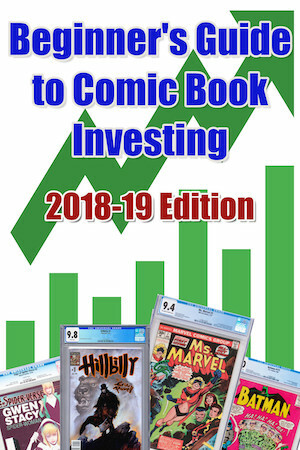 There are three additional covers for this issue: a "Retailer Appreciation" version (the most valuable), along with a convention edition, and an Ultimate Comics edition of only 1,000 copies. As a bonus, the comic has an alternate, 'fun' ending, involving an alien invasion and a cyborg Governer! 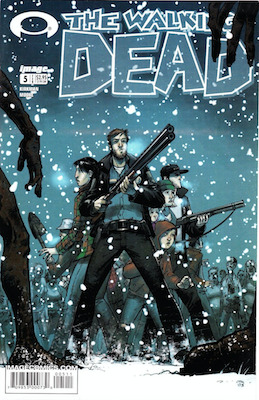 Issue 75 introduced a band of scavengers outside the gates of the community. In #78, we get a reminder that maintaining the Safe Zone requires the use of violence. Attracted by an outburst of violence within the fences, the scavengers launch an attack. For his role in suppressing violence inside the community, and for massacring the attackers, Rick becomes the undisputed leader of the combined survivors. 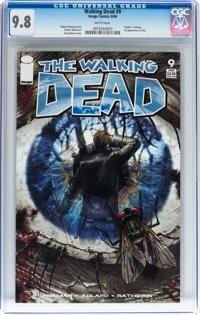 What is Walking Dead #80 Worth? 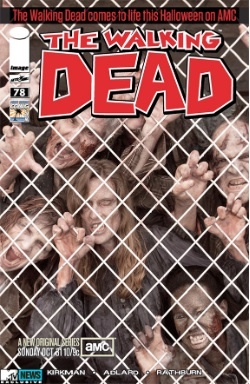 Another impressive photo cover is available as a variant of #80, this time from the Amazing Arizona Comic Con 2011. 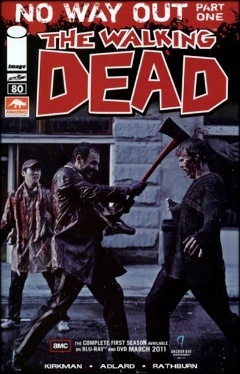 This issue features one of horror's favorite zombie phenomena: the zombie herd attack! 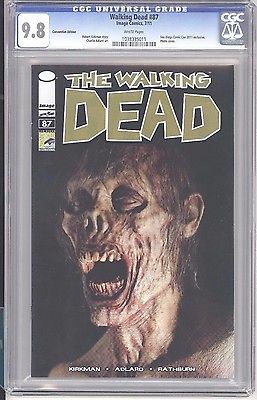 Of the later issues, this has one of the most valuable variants covers: a ComicsPro Black-and-White Variant, fetching about $250 in CGC 9.8 grade. One of the most criticized aspects of the series is the way in which characters maintain their petty loves and hates in the midst of the biggest catastrophe known to man. But it's one of the most fun aspects, too! 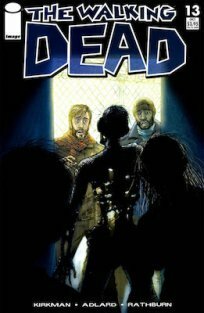 With the zombie herd at the gates, Rick sparks a steamy romance with Jessie, a woman whose psychotic husband Rick previously shot to death. 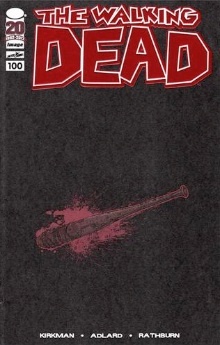 Meanwhile a major character, Morgan, is bitten, which means that he is soon destined for the world of the living dead. 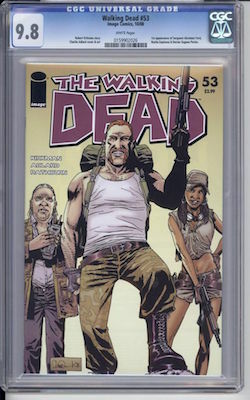 This issue has two additional variants. 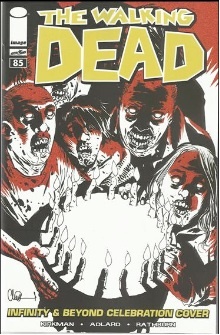 The "Infinity and Beyond" cover, worth $30, features zombies holding aloft a birthday cake decorated with finger-candles. 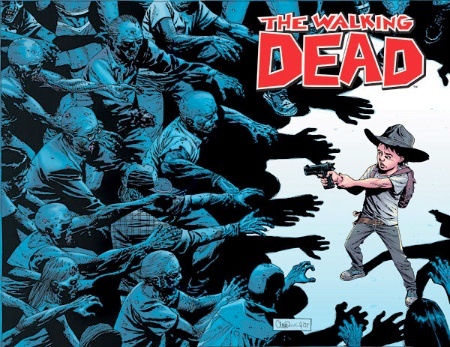 Some of the most memorable issues of the Walking Dead are those in the wake of major events. This one sees the survivors coping with the aftermath of the zombie herd. 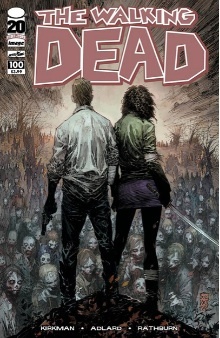 Several characters, including Rick's recent lover, Jessie, have been killed or zombified. But we see the group adapting, and fortifying their camp. Still in the wake of a major disaster, this issue is one of those that reflects on the day-to-day relationships of those who have managed to survive. 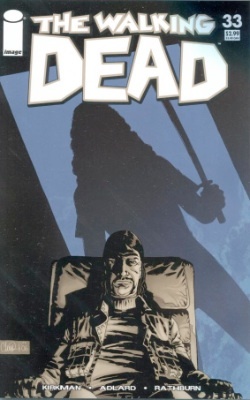 On a darker note, Rick has returned to a habit of communicating with his deceased wife, Lori, over a dead telephone line. 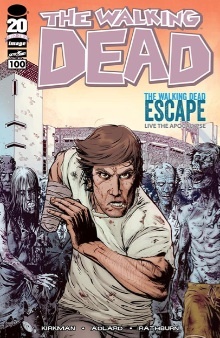 There are a couple of variants for this issue. 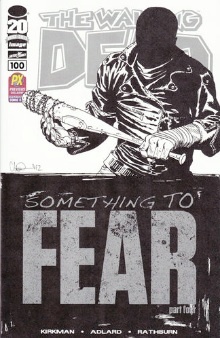 The best one to have is the Fan Expo Canada cover, worth $60. 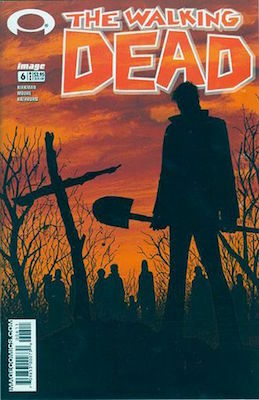 The other, by Lukas Ketner, portrays Rick standing completely alone and armed with an axe, in the middle of an endless trail of dismembered zombies. Two Image Expo variants here, though one is a black-and-white "sketch" version of the other. 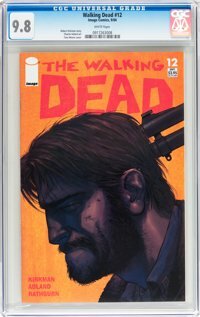 The regular Expo edition is worth around $82 in CGC 9.8, but the sketch edition, with a printing limited to just 200 copies, is currently trading hands at over $380! 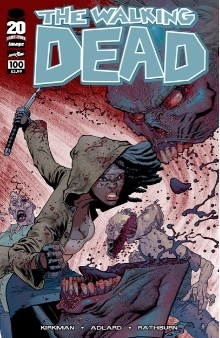 The variant cover is another outlandish one, of Michonne seemingly being 'ravished' by a writhing mass of walkers. 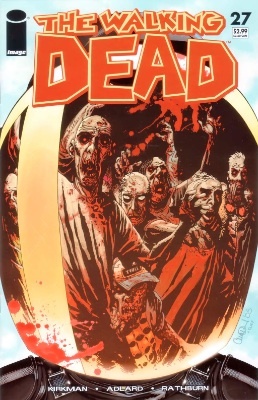 Meanwhile, this issue is important, because it finds the survivors confirming the existence of another entire community, known as Hilltop. 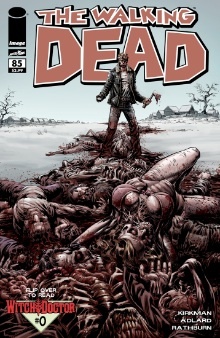 There is also a ComicsPro variant of this The Walking Dead comic issue. 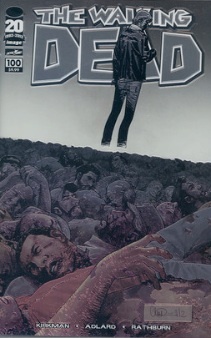 This milestone issue of The Walking Dead comic does not disappoint for delivering intense drama. 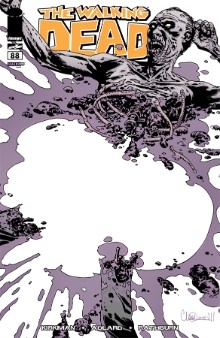 What this means, though, is the death of a major character (not revealed here, no spoilers!). To make the package complete, there are plenty of variant versions. 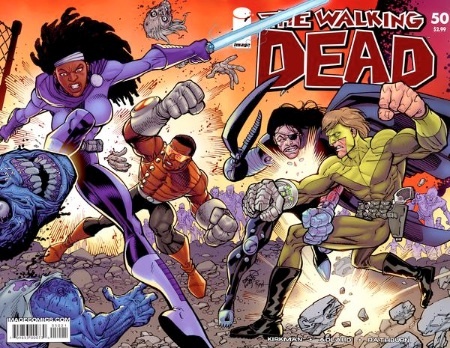 By now, you should have realized that the Walking Dead team loves variants. Do you think 15 is enough variants? That's how many they developed for this issue. Quite a challenge for collectors! The hottest is the Red Foil variant, going for $370. 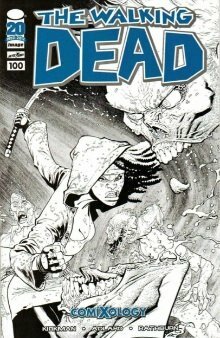 After that comes a really excellent black-and-white version of Ryan Ottley's variant: definitely a must-see, and worth $250. 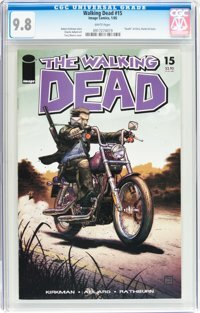 What is Walking Dead #106 Worth? 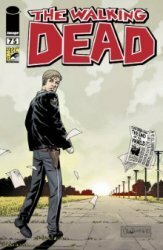 This fairly recent issue of The Walking Dead comic has a limited edition (2,000 copies) "Infinity and Beyond" variant by Charlie Adlard. 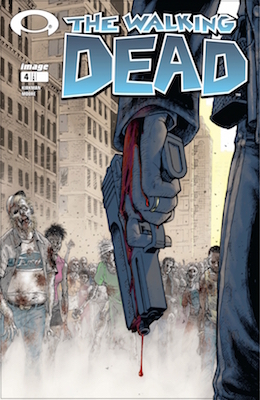 The issue itself finds things continuing to be action-packed. 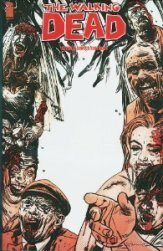 The survivors are under attack by another group of 'monsters', but this time the monsters are a group of brutal and ruthless humans who've decided to prey on others. 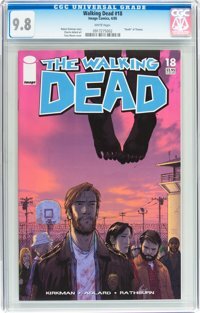 The appearance of the Saviors is yet another example of Kirkman continues to expand and populate his exciting world. 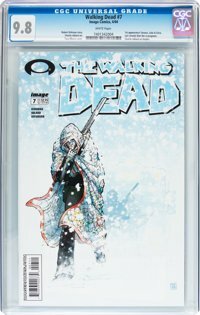 As The Walking Dead comic and TV show continues to grow in mainstream cultural popularity, it can only be good news for collectors of the comic books. Time will tell whether the current speculation bubble will burst, but it shows no signs of slowing at the moment. 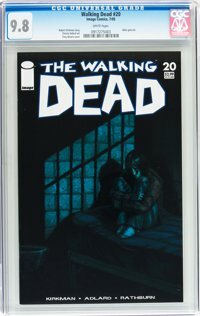 Send us images of your Walking Dead issues for free appraisal. 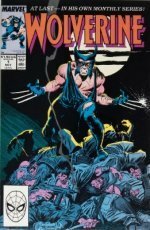 Find out the values of all the key Wolverine comics, including Hulk 180 and 181, Limited Series 1-4, Wolverine #1 (pictured above) and many more great issues. 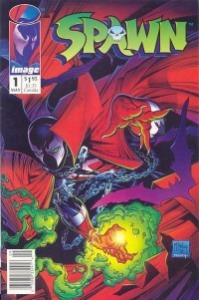 Todd McFarlane created Spawn. 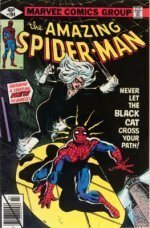 Famous for reviving the Amazing Spider-Man comic book, he became famous all over again for this indie book. But where does it appear on the most valuable modern comic books list? 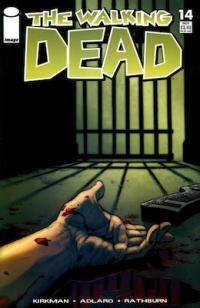 The Walking Dead is a famous TV series. One day, perhaps, a movie? But if you ever see any of these movies in the TV listings, run a mile.